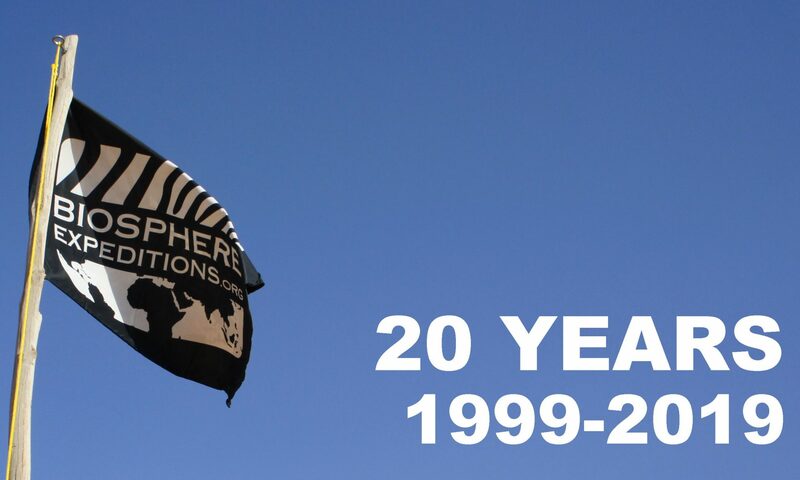 Always good to watch to remind ourselves what we are about and what we have achieved. 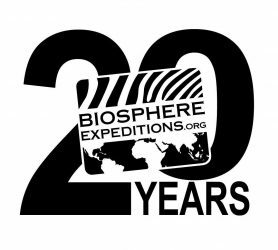 Thank you everyone who has been part of Biosphere Expeditions. Next PostNext Update from our working holiday volunteering with leopards, elephants and cheetahs in Namibia, Africa (www.biosphere-expeditions.org/namibia).